Weber® is not just about barbecuing… They believe in cooking amazing food outdoors and having fun. 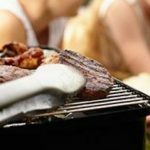 They aim to bring out an array of delicious flavours, provide the best quality barbecue and help you and your family create happy memories for years to come. 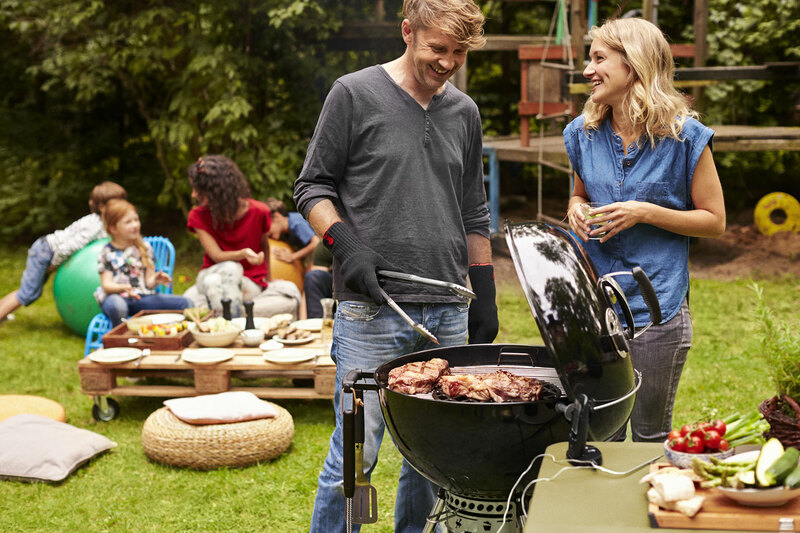 Your barbecuing experience is really important to Weber, which is why they insist on the highest quality parts and components so you get consistently good results. All Weber barbecue products are guaranteed for either 5 or 10 years. 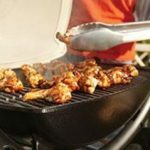 The Weber range consists of charcoal barbecues, electric barbecues, gas barbecues and portable barbecues. 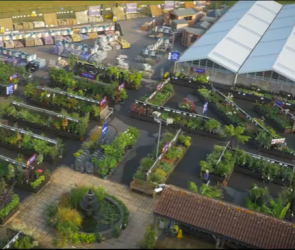 Come to Aylett Nurseries to see the range we have in stock in our Outdoor Living Showroom. 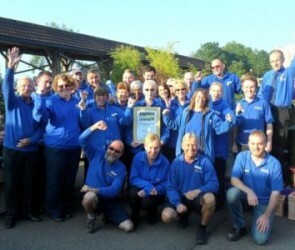 Weber barbecues are the number one barbecue brand in the UK. Whether you are looking for charcoal or gas, we have a model for you. We have a wide range of Weber barbecues in our outdoor living showroom and our experienced staff are on hand to help with your choice; the selection can be quite daunting and they will be able to explain the advantages of the different models depending on your requirements. 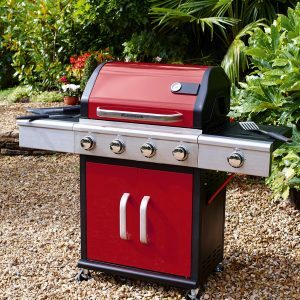 Also be sure to check out our exclusive promotions with Weber barbecues at Aylett Nurseries.